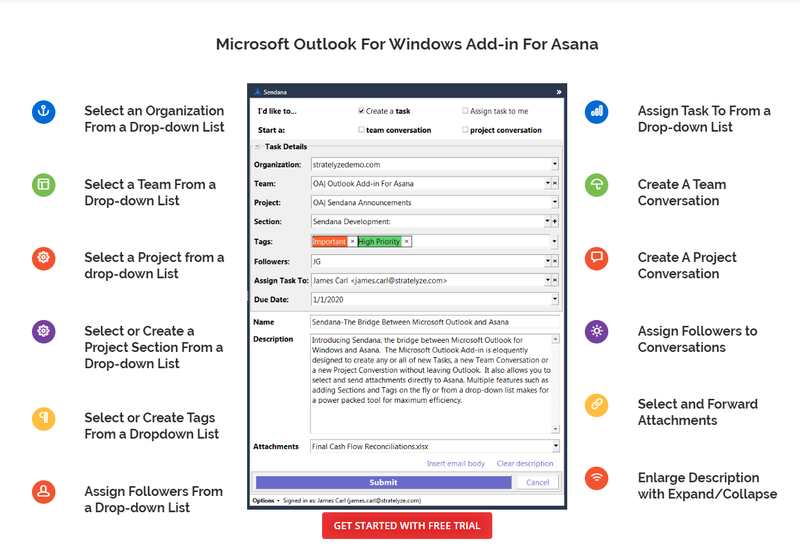 Sendana is a Microsoft Outlook Add-in for Windows users that allows the seamless creation of Asana tasks, team conversations, or project conversations from emails without leaving Microsoft Outlook. Sendana helps you capture actionable tasks and conversations from email so you can better track them in Asana. Download Sendana and start your free trial. You can read the Sendana user guide for more tips. Once installed, open Microsoft Outlook. The Sendana icon should be visible as you compose emails in Outlook. 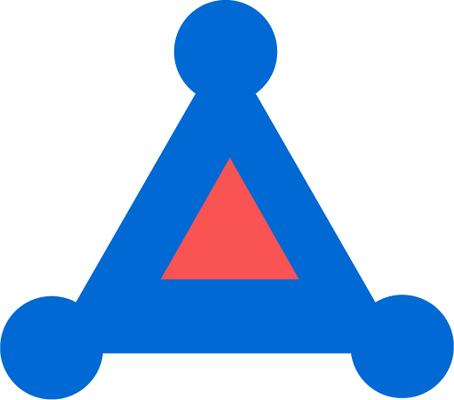 Choose if you’d like to create tasks, or start Asana conversations. Then send using the Sendana button (not the email send button).